update whenever the law changes. Written and updated by real software attorneys… not robots. 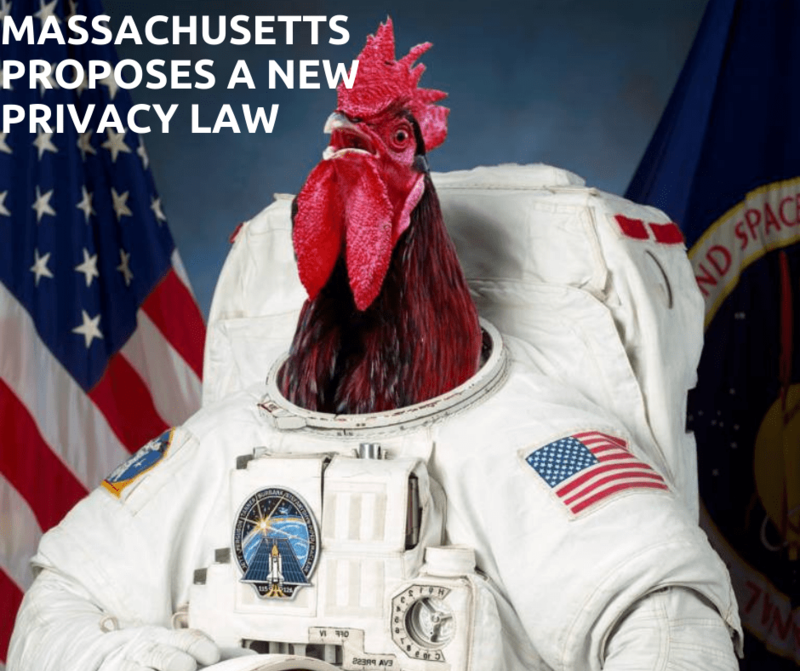 Policies for your website that automatically update when the law changes. 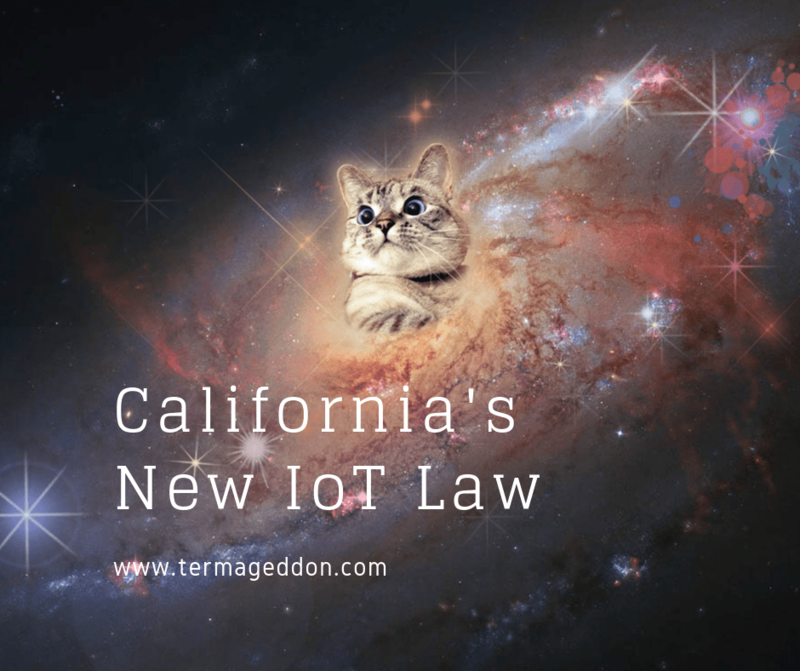 Are you ready for a $2,500 fine per website visitor from California? Quickly generate and embed all the policies you need for your website. Then walk away, we take care of the rest. As the law changes, we automatically update the policy for you and notify you of the change. That’s It!Now your policies will update whenever the law changes. Now your policies will update whenever the law changes. One monthly fee covers all the protection you need. We only charge by installation. Add all the protection you need with no hidden fees. 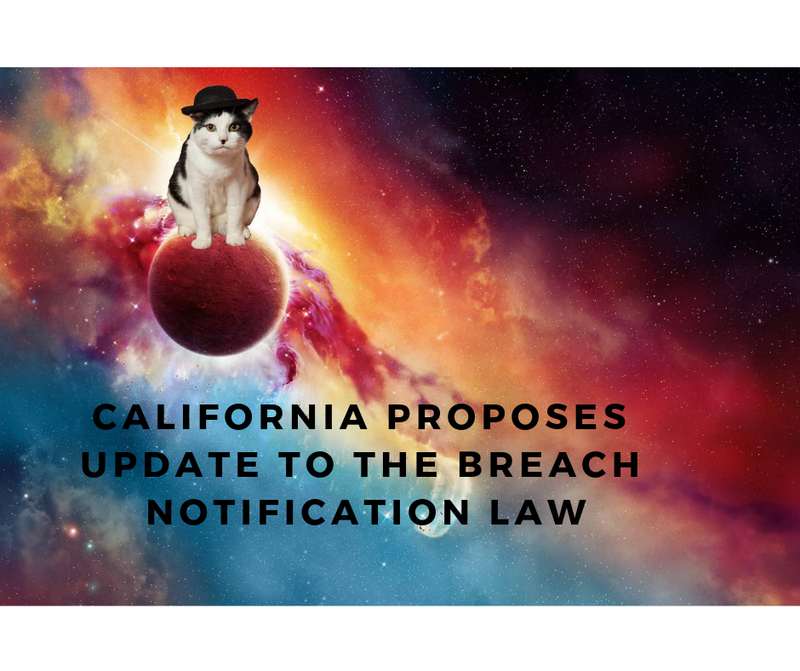 Learn more about Termageddon, catch up on recent legal news, learn more about us.